Civil rights history can be found on countless blocks across Harlem. 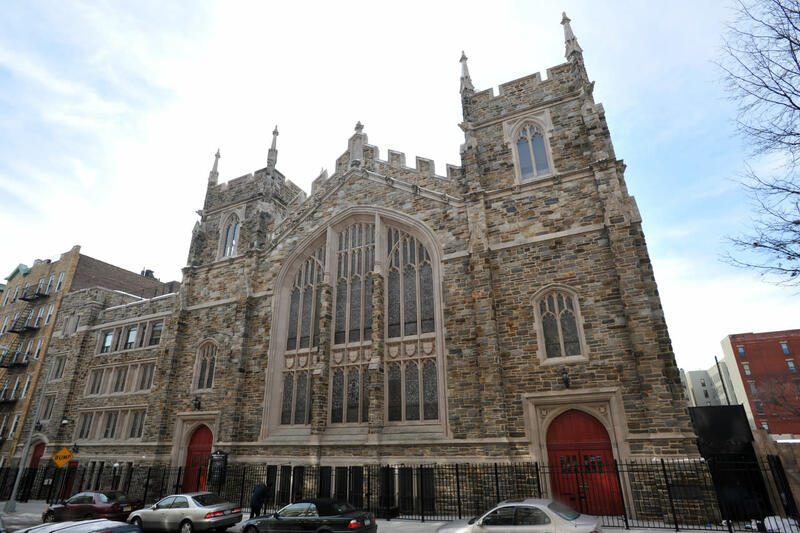 The Abyssinian Baptist Church was the first African-American Baptist Church in New York State, founded in 1808 when a group of African-Americans and Ethiopian sea merchants left a racially segregated church in lower Manhattan to start their own congregation. 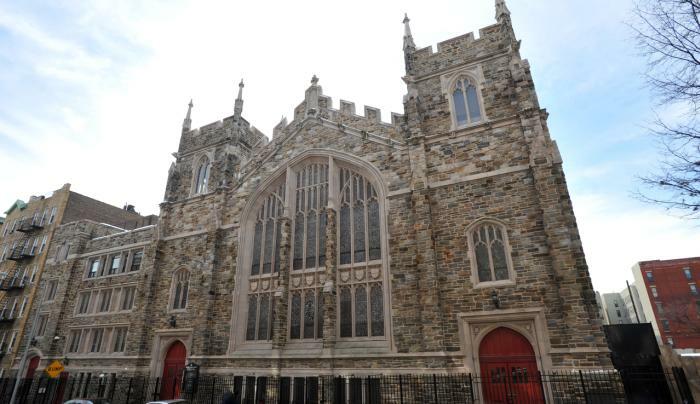 Visitors can see the current Gothic and Tudor church, which has served as an important site in the Harlem Renaissance and remains a center of the Harlem gospel tradition.